How To Reset A Samsung Tablet: As per the latest updates, we have come to know about numerous complaints claimed. And few users are unable to reset the Samsung tablet and completely rushed out. No problem as I am here to help you in providing the steps for how to reset a samsung tablet in clear and better understandable format. 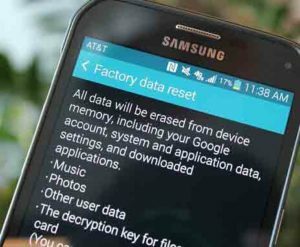 With these steps you can simply factory reset your samsung tablet. Well, before that Samsung tablet in overall considered as the outstanding tablet, responsive, high image quality, Bluetooth, expandable storage through micro SD card and various features. 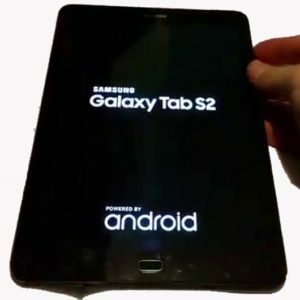 But unfortunately, sometimes it requires resetting the device and ultimately the process for how to reset samsung tablet will be pretty simple and easy. 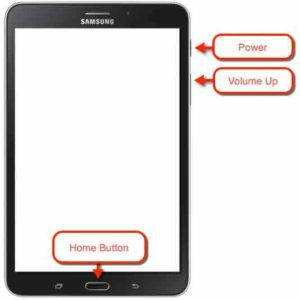 Below are the few methods applicable to factory reset samsung tablet successfully. I am here to provide different steps on the basis of the condition of the tab. Moreover, you can also learn different steps to hard reset samsung tablet A and tab 4 in a simple way. Do follow steps for samsung galaxy tab reset in order to make your mobile works in a perfect way. Here we go. 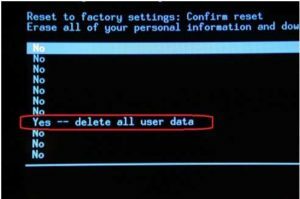 First step you need to navigate to the menu -> Settings-> Privacy-> factory data reset. Just Confirm once again whether you prefer to reset the device or not. Now click on the reset option and click erase everything while it asks related to cleaning the memory. Wait for several minutes and if it locks up try rebooting it holding the power button for 10-15 seconds. Here is the hard reset where every individual can perform when the device won’t get turn’s on. 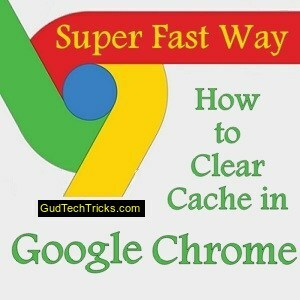 So here we go with simple and easy steps. Firstly, make sure that it is in off stage. Now press the volume up and the power button simultaneously and hold them for several seconds. The very next, you will see the menu to use the volume up and volume down buttons in order to navigate across it. In final, check the option labeled as wide data/ factory reset through the power button. This process is done in the android system recovery, here you can completely reset your samsung tablet without any issues. The below steps are applicable for factory reset galaxy tab 4 very well. 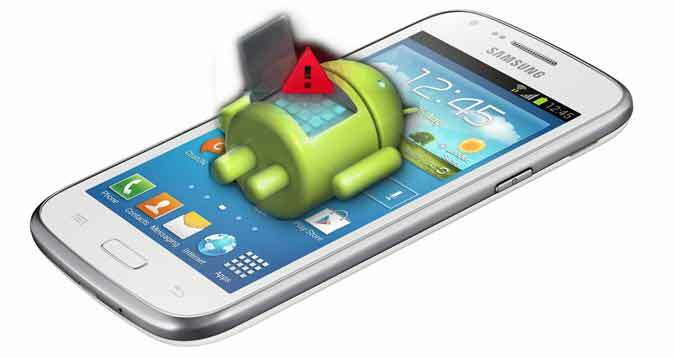 You can perform the hard reset if there are certain issues with the respective device that helps in solving using another method. 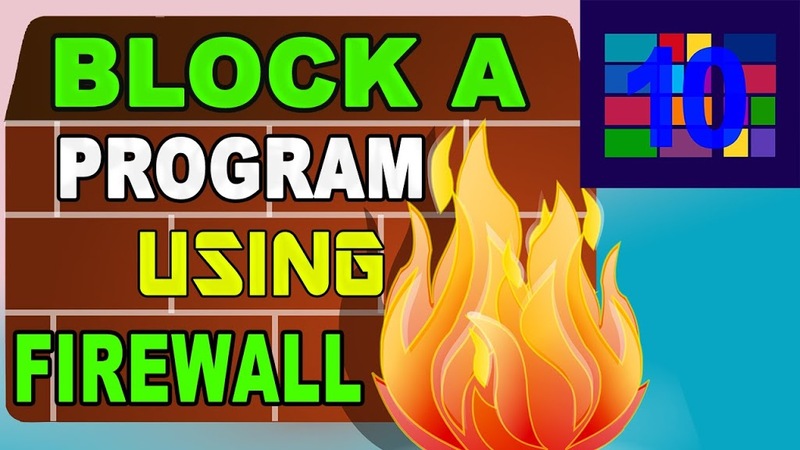 So follow the instructions carefully and reset it in a very successful way. The first step if the device is turned off, hold the volume up, home and power button accordingly. Release the button once you see the recovery screen and the Samsung logo. Use the volume button and navigate to wipe data/ factory reset. Press home in order to choose highlighted the selection. On the next screen, you need to press volume up to continue. Well, here we go with the soft reset nothing but simulated battery removal. It is especially used to power the device off when the screen is frozen or unresponsive. Moreover, the device that has an internal battery cannot be removed. All this does not cause any loss of personal data on the device. Do press and hold the power and volume key for 45 seconds in order to do a force restart. Hope you are cleared about the concept of how to reset a samsung tablet very well. If you like the article can comment on the below section. For more doubts, feel free to discuss with us. Thank you for the visiting gud tech tricks, you can get more information from us.